Our World is very gigantic and there are endless destinations to explore. 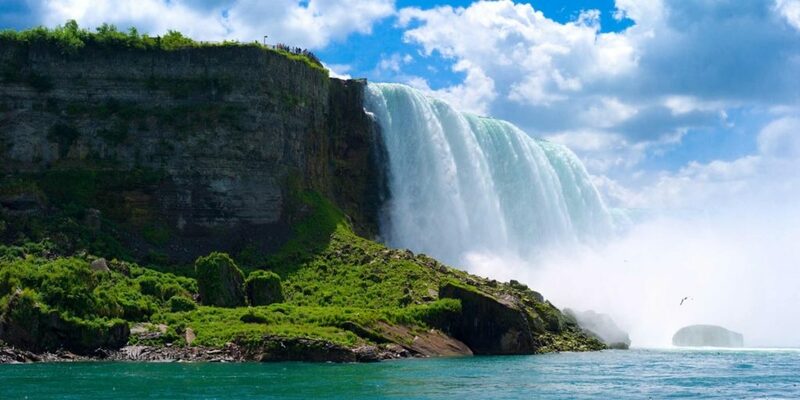 Imagine the joy of exploring millions of such places!!! If you are interested in traveling or your hobby is traveling then you will gain experiences to enjoy, new lessons to learn and new people to meet. You will get filled with a wealth of knowledge, open-mindedness, secrets of traveling, tasting new foods along with accumulating your dreams. 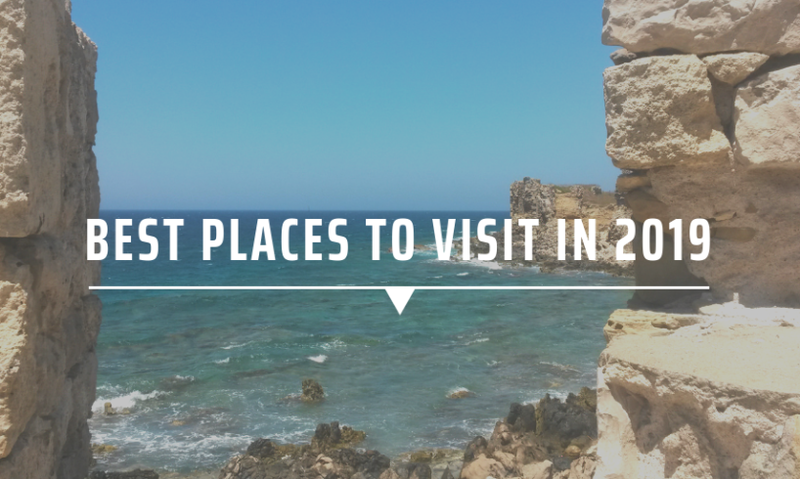 If you want to travel the whole year of 2019, with New Year Resolution as traveling, check out these 12 best places to travel around the World. 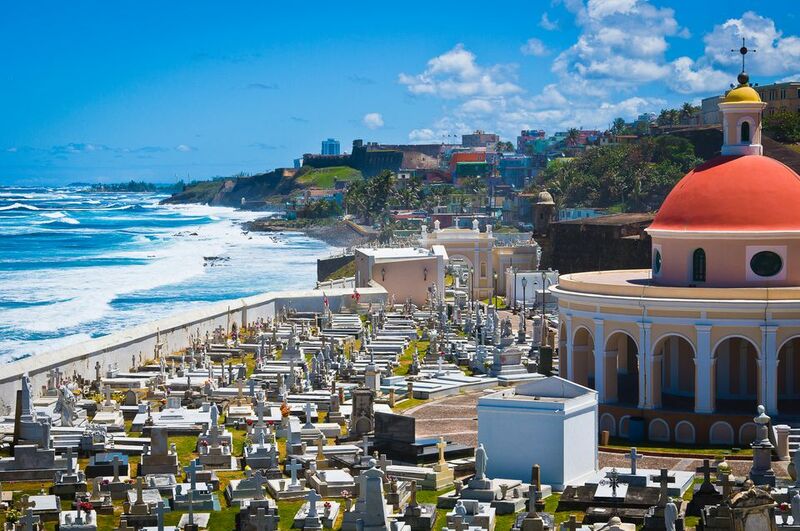 Puerto Rico in the US, one of the Best places to travel in January. A trip to this destination will not only fulfill your dreams but also supports the tourist industry of the island. It also helps in the relief of the destructions caused by hurricane Maria. Along with these reasons, the World-famous musical, Hamilton has organized shows from January 12th to 27th. For accommodation, the Casablanca Hotel is a good choice. Eastern Canada is one of the Best places to travel in February with the winter Festivals in the cold. The Annual Lobster Crawl starts on the first of the month at Nova Scotia, followed by Mid-winter Bivver at Newfoundland and Labrador. Ice canoe race and night paradises will be organized in the 65th Winter Carnival at Quebec. At the end of the month, New Brunswick organizes its restaurant week. For lodging, Fairmont Le Chateau Frontenac is the best option. 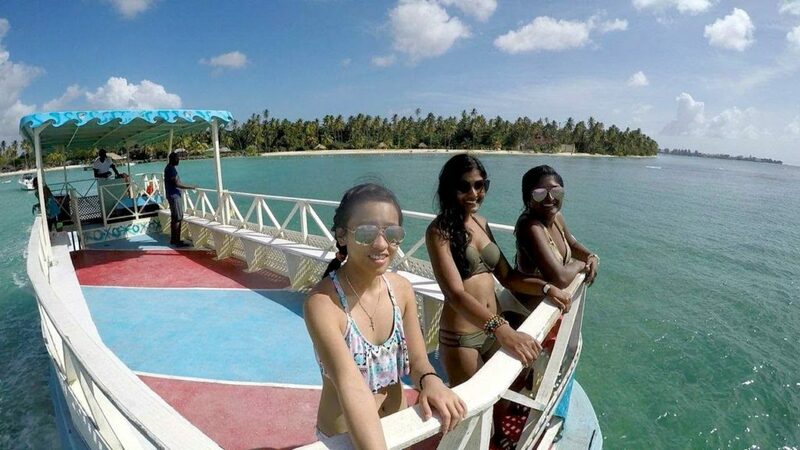 Trinidad and Tobago is one of the best places to travel in March 2019 with the biggest party in Port of Spain in the first week. This festival is marked with the pleasure of culture and is distinct from other Caribbean festivals. The Hyatt Regency Trinidad is a luxurious resort for accommodation. 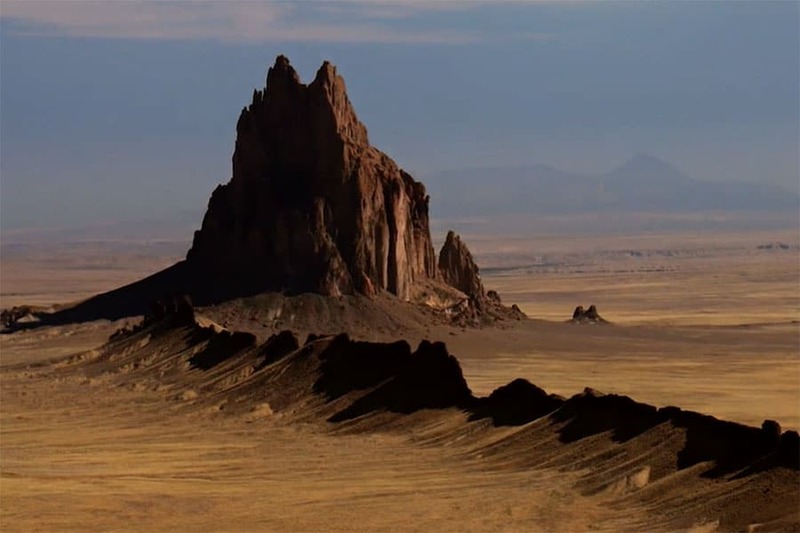 Before the crouching summer, visit the less crowded and one of the promising destinations ‘New Mexico’ in April 2019. This state is unique as it gets monsoon though it is a desert locality. Santa Fe and Albuquerque are the two famous cities which cited at a distance of an hour provide mouth-watering dishes at Geronimo, one of the top 10 restaurants in the US. For staying, Los Poblanos Ranch & Inn at Albuquerque is quite comfortable. 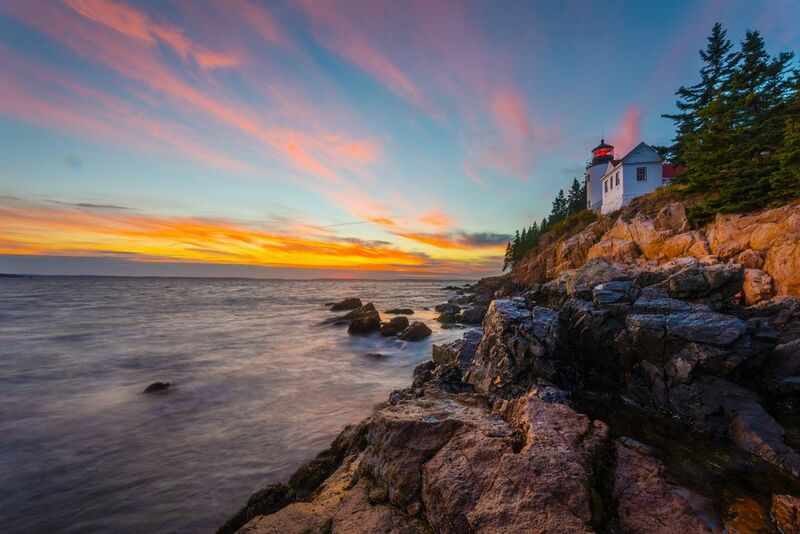 One of the best places to travel in May 2019 is Maine with its World famous National Park. You can enjoy mild weather with a rise in the temperature towards the end of the month. But with time, Maine is getting over jam-packed. For lodging, one of the choices is Glamping – glamorous way of camping, which is trending as well as pleasing. Other staying options include sandy Pines campground in Kennebunkport. To celebrate the 75th anniversary of the Battle of Normandy and D-Day landings, Normandy will host a series of events including concerts, air drops, fireworks, massive picnics and military parades on 6th June. Before a day on 5th, the English Channel will be crossed by 250 men and women. 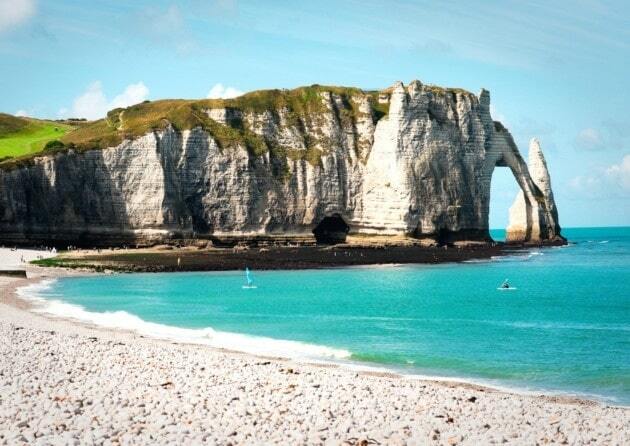 For lodging, Mercure Hotel Omaha Beach is at a suitable location. 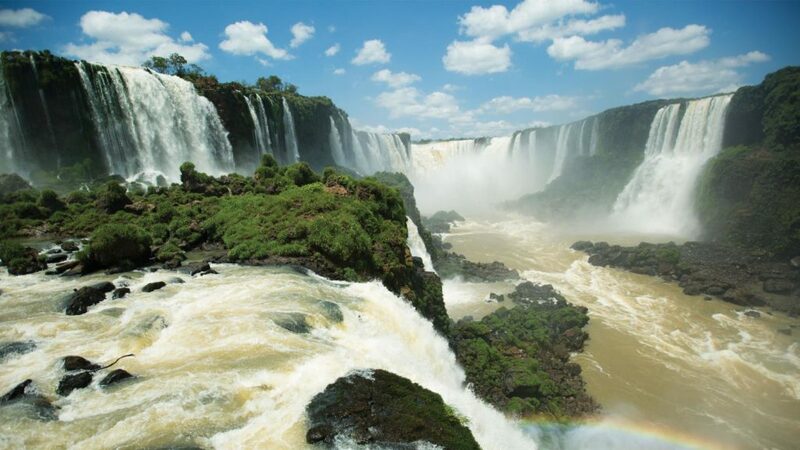 The best place to travel in July 2019 is Argentina and Chile as three destinations have been identified by SA Expeditions, a travel company for the Solar Eclipse – Mendoza Argentina, Buenos Aires Argentina, and the Elqui Valley Chile. So, plan a perfect holiday in this month with the event on 2nd July. For accommodation, the best choice is The Home Hotel Buenos Aires. A record-breaking crowd is expected this summer at the opening of Star Wars: Galaxy’s Edge at Disneyland. August 2019 will be the best choice with lesser crowds and comparatively less temperature. 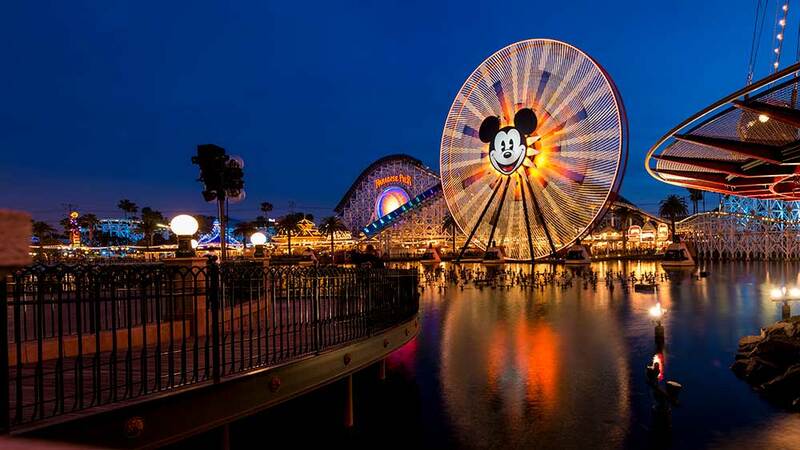 For Lodging, a 10-minute walking distance from Disneyland – Hotel Indigo will be a wise choice. One of the best places to travel in September 2019 is Portugal with its historic towns, fertile vineyards, and colorful places. 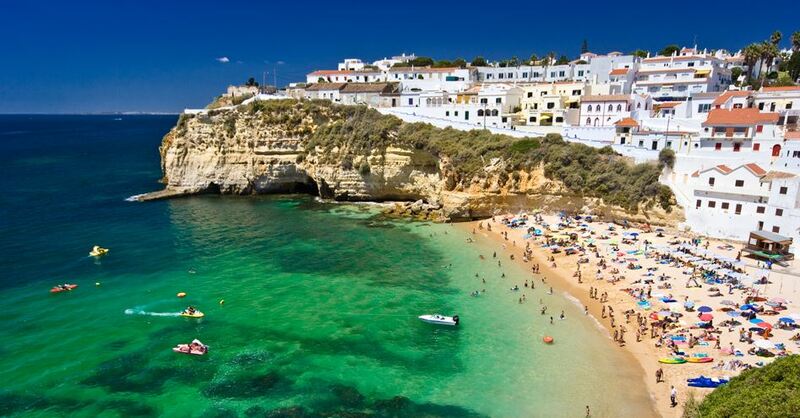 With the mounting popularity, Portugal enjoys pleasant weather in this month. A number of destinations to explore here – the beaches of the Algarve, Wine region of Porto and Lisbon, the country’s heart. For staying, The Luminaries in Lisbon will be a great choice. One of the tours in Romania- ‘Halloween in Transylvania’ will take you to the haunted castles, werewolves, and Dracula’s. 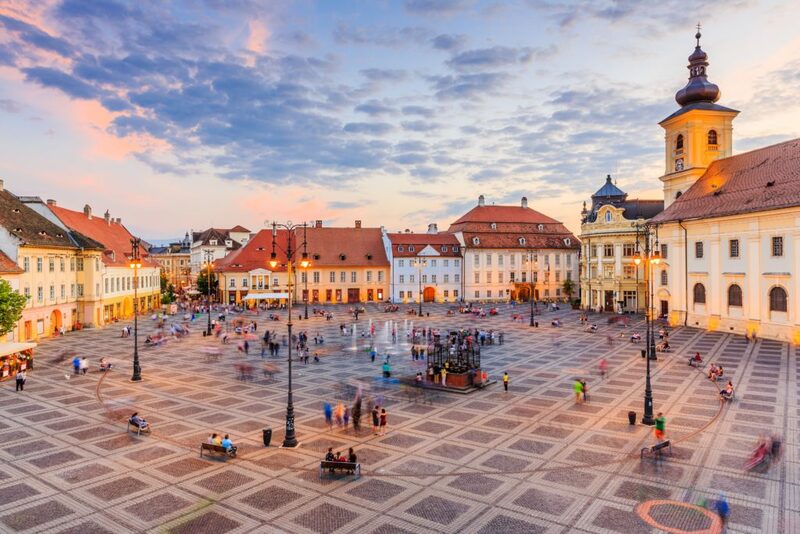 Other Romanian attractions are the capital Bucharest and a traditional Saxon Village Biertan. For accommodation, you can opt for The Concorde Old Bucharest Hotel. 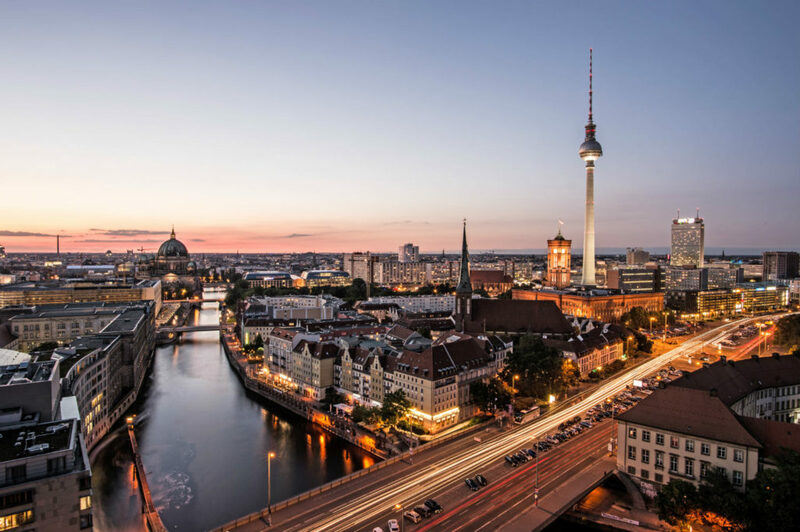 Berlin is one of the promising destinations with food and drink, nightlife offerings and famous art. The 30th anniversary of the fall of the Berlin Wall is on 9th November which will feature performances, concerts, exhibitions and bike tours. So, the best place to travel in November 2019 is definitely Berlin. For temporary stay, Hotel Berlin The Wall is the best as it is centrally located. One of the best places to travel in December is Great Britan with low exchanges rates going on right now. You can save a part of your hard earned money with early bookings. Enjoy your December in Scotland, England or Wales where various festivals will be organized this winter. 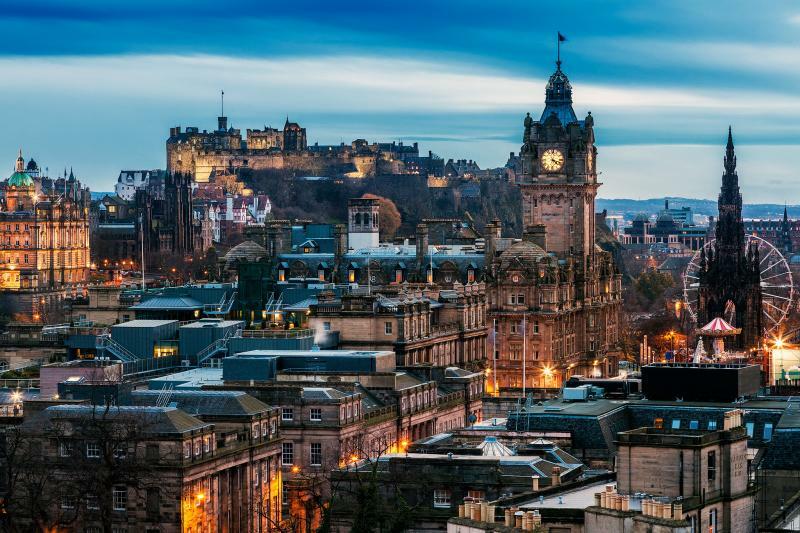 During this Christmas season, London will see a blend of cultural and modern-day fascination, whereas, in Scotland, popular winter festivals will mark the start if the winter season with a light dusting of Snow. The best accommodation is at Claridge’s where you can enjoy Christmas the best. So, gear up and start your journey right from today for all these fascinations!! !